Much like the delectable baked oyster mushrooms from its popular antipasto Funghi di Bosco, this is just the start of the Vinsanto Ristorante experience. 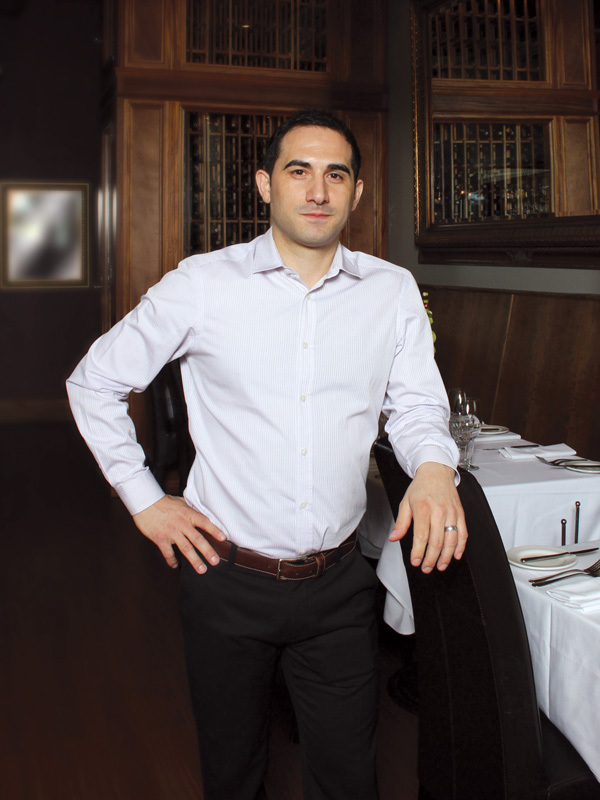 “My motto is passion, ambience and decadence,” says John Di Vittorio, owner of Vinsanto Ristorante. 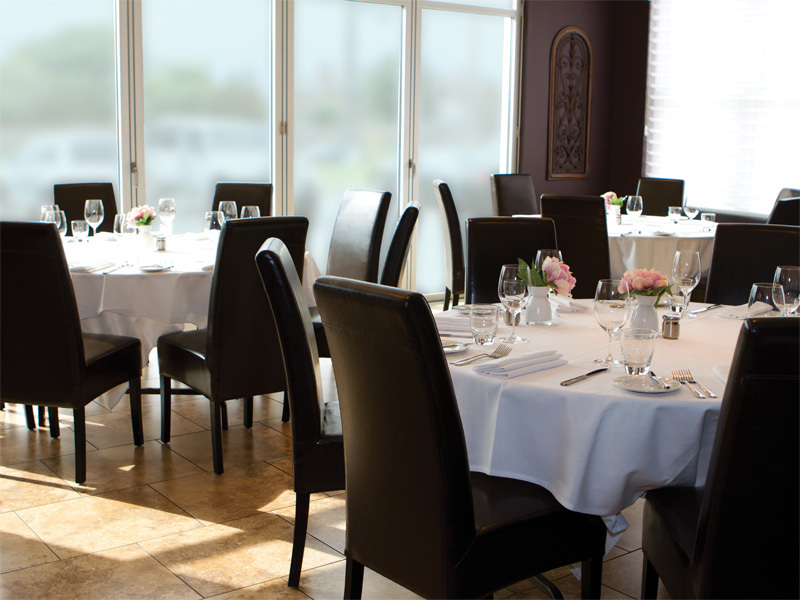 “That’s what I’ve strived for from Day 1.” It’s this uncompromising dedication to the perfect dining experience that has elevated Vinsanto to the summit of Vaughan’s dining scene. Celebrating Vinsanto’s fifth anniversary this past spring, Di Vittorio continues to stick to the resolute principles of quality and service that have cultivated his success. That philosophy implies using only the freshest ingredients from local vendors, ensuring his patrons dine on only the finest fare. 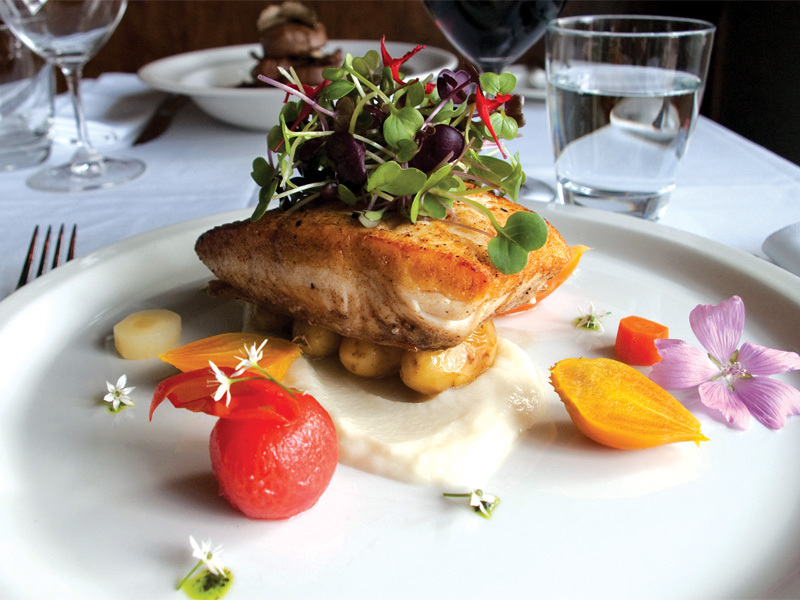 “Food is No.1 at Vinsanto. 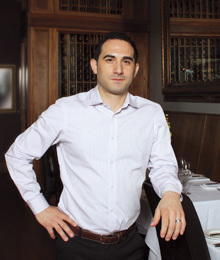 Without good food you’re not going to have a good restaurant,” says the 25-year industry veteran, who’s also won the Top Choice Award for Top Italian Restaurant in Vaughan two years running.